Get along to this fabulous new comedy room for a great night of free comedy. 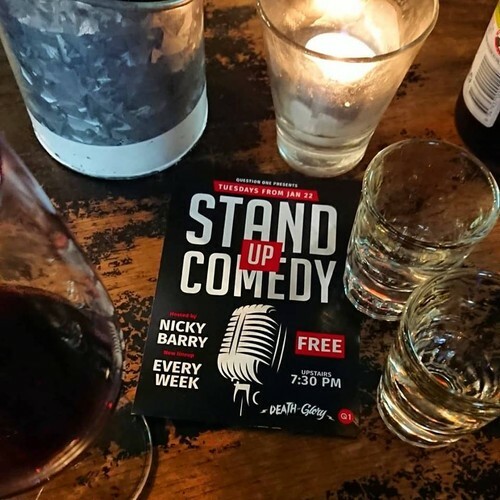 Each week, resident host Nicky Barry presents a new lineup of six seasoned comics guaranteed to make you laugh hard. The venue has great food options including an $18 pot and parma special. Grab some mates and come along for a great night out.